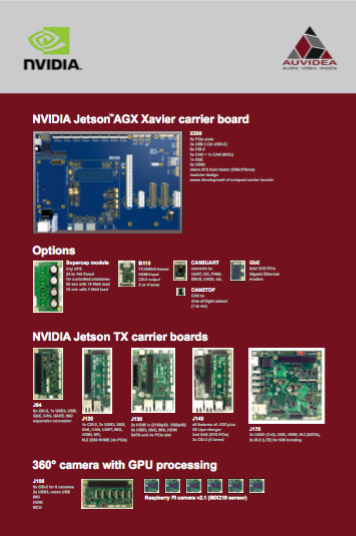 This section is being added to summarise the projects and products which are currently in development at Auvidea. The V104 is the extended version of the V100. It adds an HDMI splitter output, so that input 1 is processed by the V104 and also put out in its original format. Input 2 may connect to a camera and input 1 a notebook. Output 1 connects to the projector while output 2 feeds an HD video recorder (R100) to record rich media presentations. 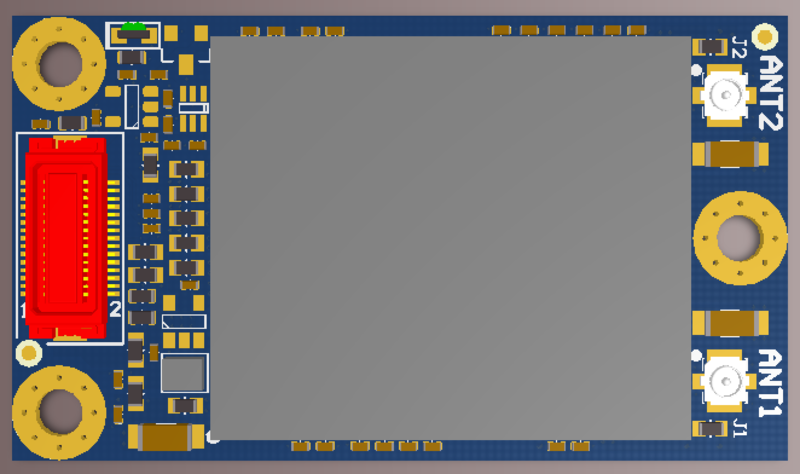 Size: 104.6×79.3mm (PCB). 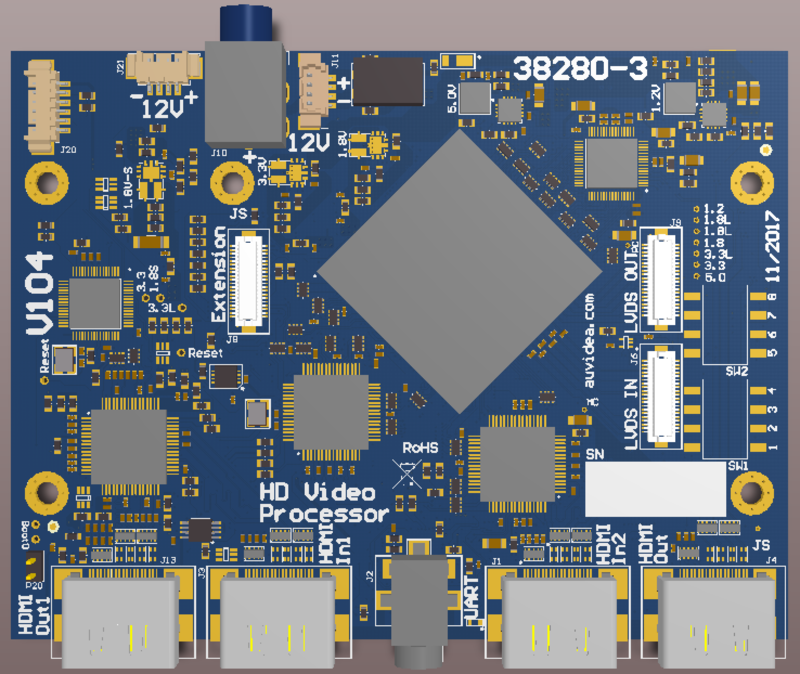 The B130 features a LVDS interface with 30 pin KEL connector to connect to Sony block cameras. Resolution up to 1080p30. 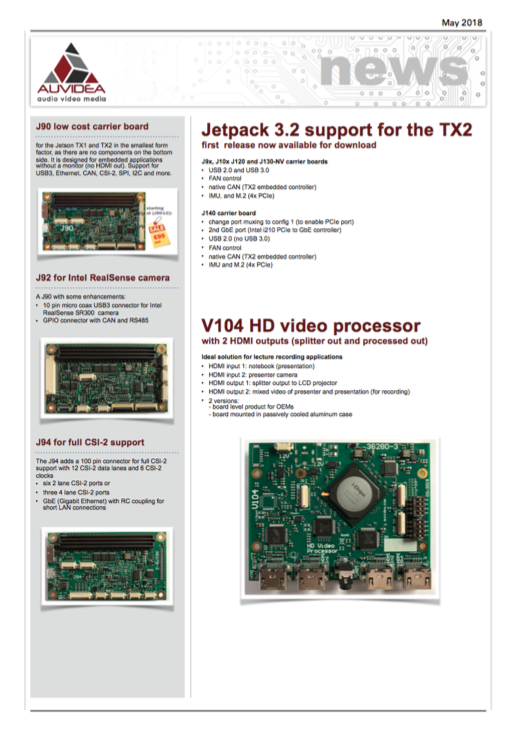 A driver for the Jetson TX1 is available. The B210 features a LVDS interface with 30 pin KEL connector to connect to Tamron (MP1010M-VC) or Sony block cameras. Resolution up to 1080p30. 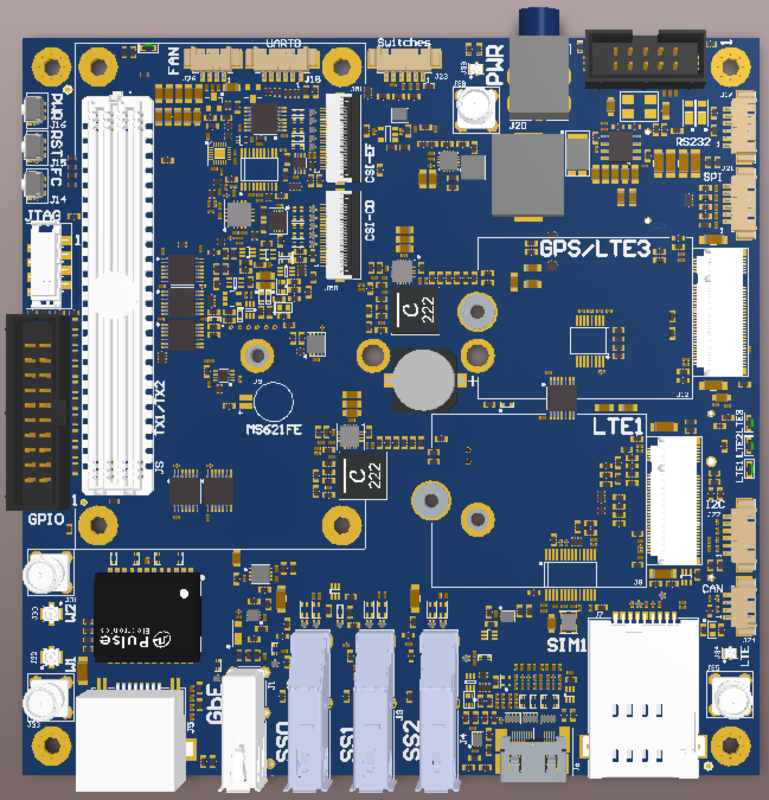 A driver for the Jetson TX1 is available. Size: 32.5×53.5mm. The B110 is populated with the Toshiba TC358840 HDMI to CSI-2 bridge and therefore supports an input resolution of 4k (2160p30). It features the same connector and form factor of the B102 and therefore may replace it. 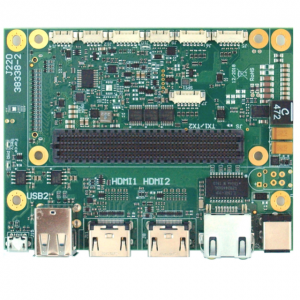 It uses the same driver for the Jetson TX1 as the J130. 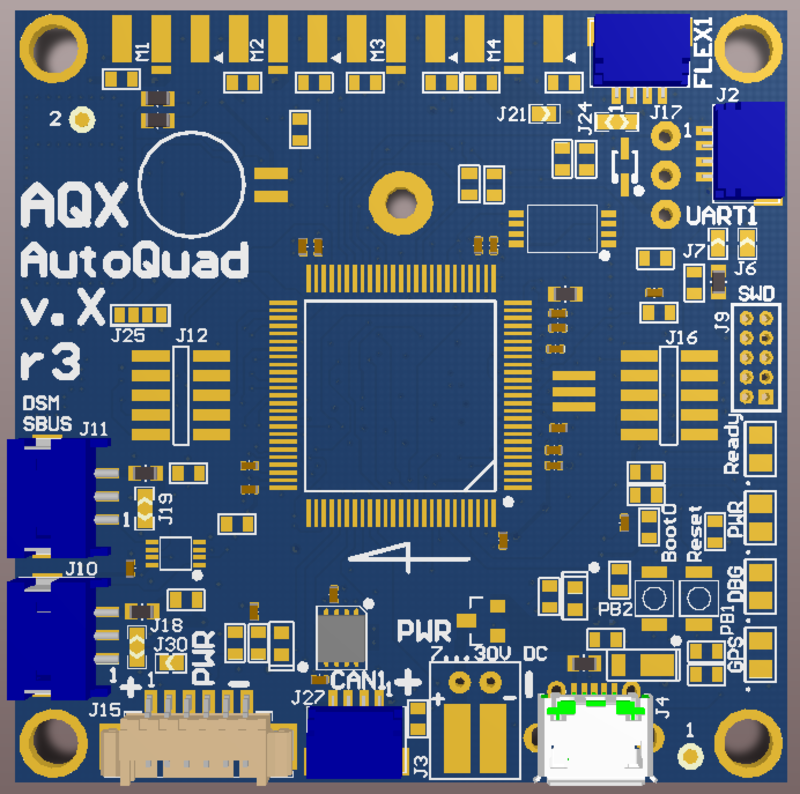 AQX is the latest addition to the Autoquad family of flight controllers. The AQX is ideal for CAN centric applications where precise digital control of the motor controllers (ESCs) is required. 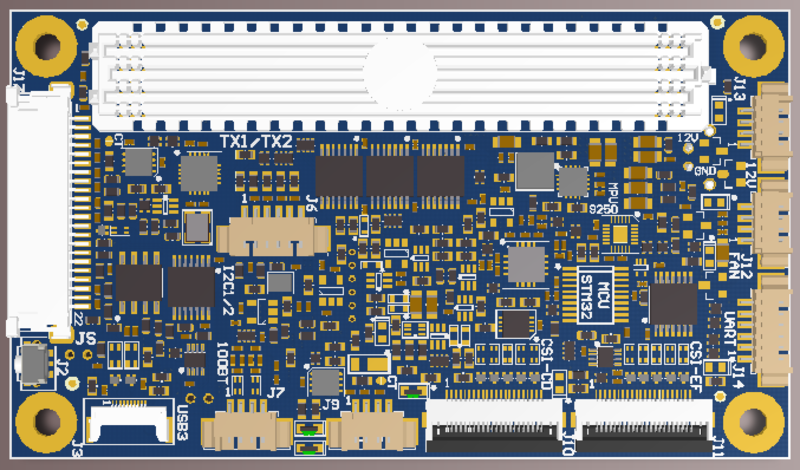 Key features: 2x CAN, 12x PWM, 2x Spektrum/S-BUS 2, I2C, on-board GPS receiver (Ublox NEO-M8N), telemetry (in/out), SD card, STM32F427 MCU, size: 50x50mm. Power in: 7 to 30V. The ESC32 motor controller is designed for CAN centric applications. Main control via the CAN bus interface. Secondary (backup) control via PWM for use with redundant flight controllers. 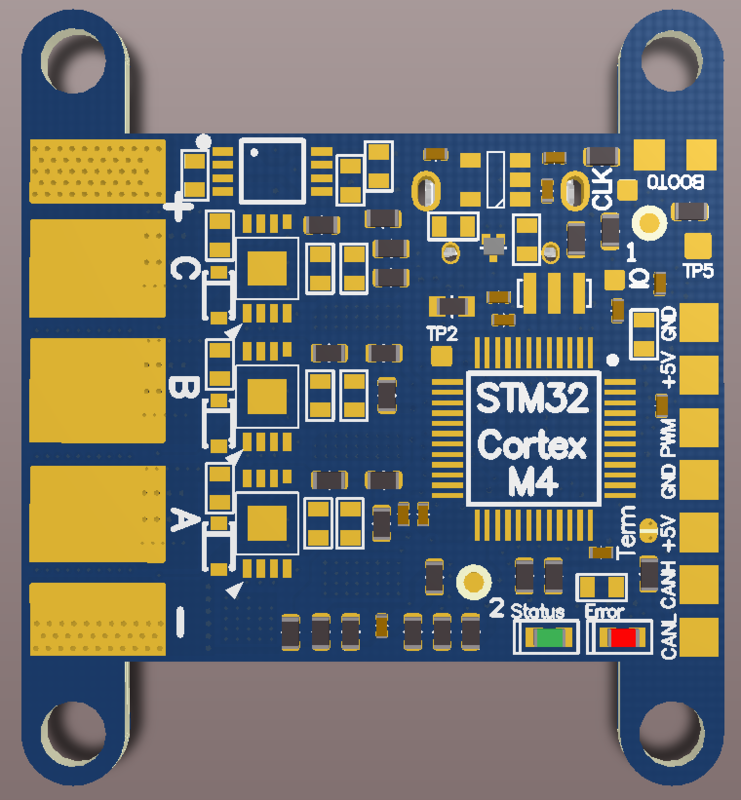 Powerful 32 bit ARM Cortex M4 MCU: STM32F303. Size: 34×34.6mm (with M2 mounting tabs). The ESC32-XS is the tiny version of the ESC32. Dual interface: CAN and PWM. 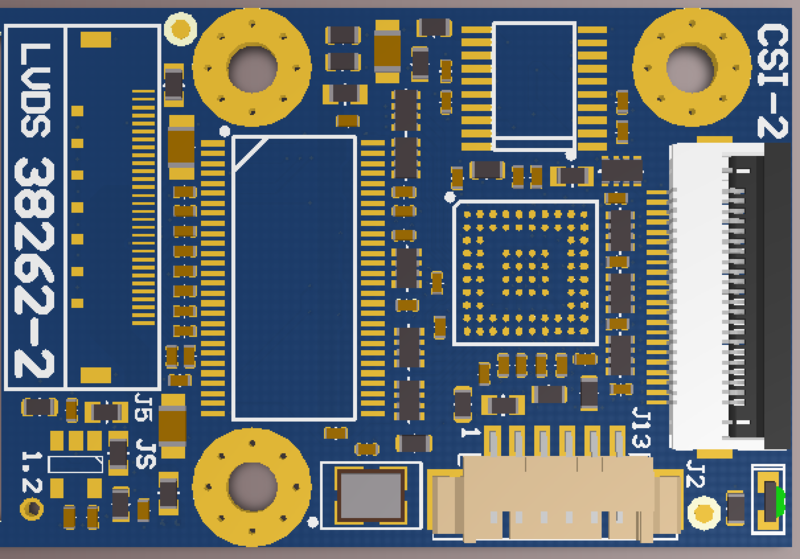 It features the same powerful 32 bit ARM Cortex M4 MCU: STM32F303. Size: 14.9×34.6mm (with M2 mounting tabs). 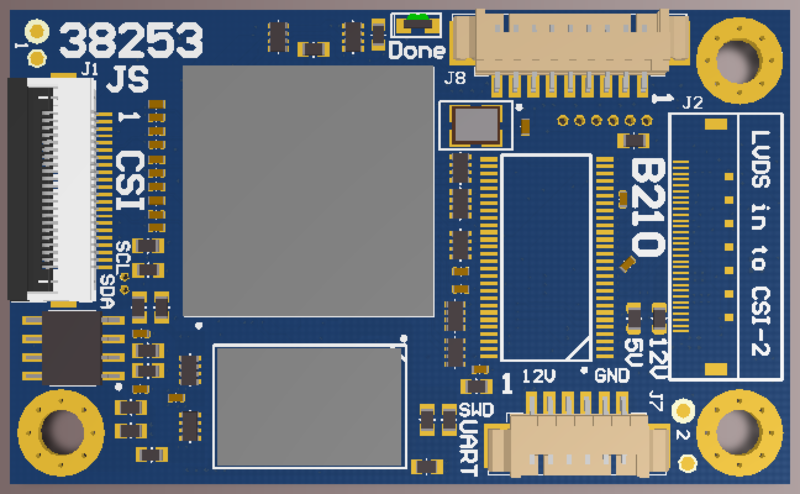 The 38288 is a new carrier board which has been optimised for the Jetson TX2 compute module. It features GbE, 3x USB 3.0, 3x M.2 3042 LTE, 1x M.2 2242/2260/2280 SATA, GPIOs. Size: 127x127mm. The J92 is a modified version of the J90. 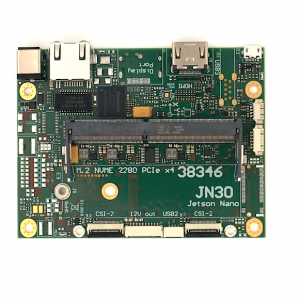 It features a special USB 3.0 connector for the Intel RealSense SR300 camera module. CAN: 1x SPI CAN controller (MCP2515 for TX1 and TX2) and 1x TX2 native. 22 pin FPC connector for GPIO, 2nd CAN, RS485. Size: 50x87mm. The J94 is a modified version of the J90. It features a 100 pin connector with all 6 CSI-2 interfaces of the TX1/TX2. It is designed to interface to the 360° 6 camera interface module with a single cable connection. Size: 50x87mm. 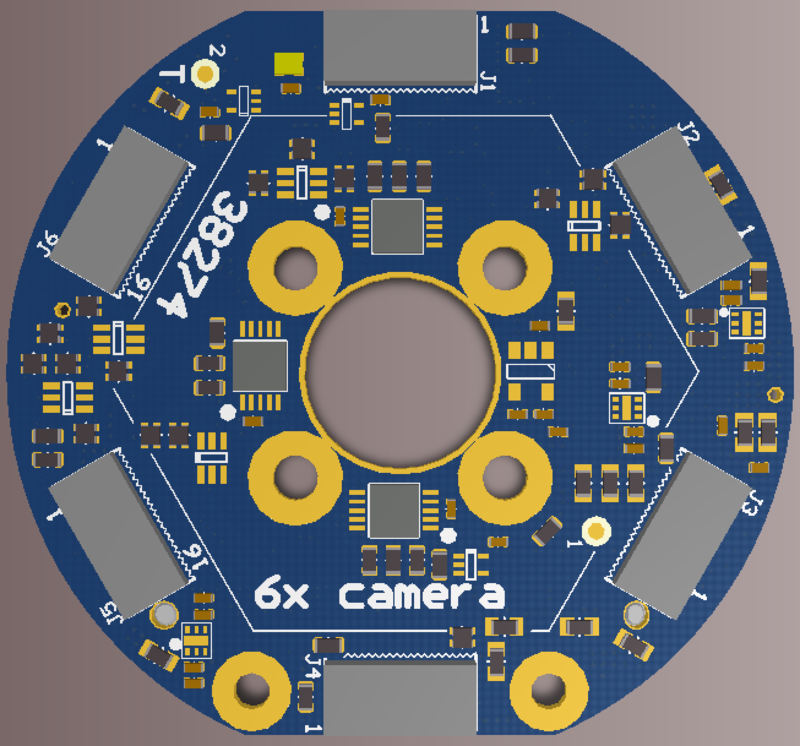 This adapter boards simplifies the design of 360° camera systems with 6 cameras (TCM8647MD). Single cable connection with 6 CSI-2 busses (2 lanes each) to the J94 carrier board. Size: 42x45mm. 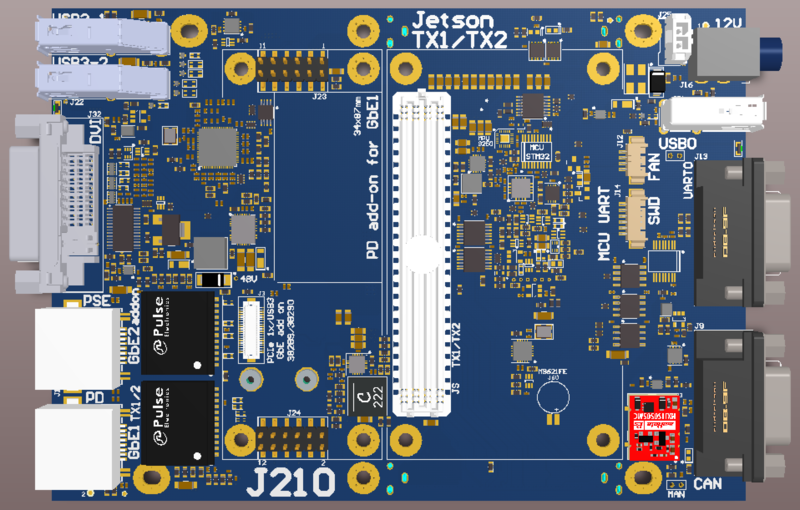 The J210 is the base board for the new Jetson TX1/TX2 industrial PC. It will be packaged in a passively cooled Aluminium case. Interfaces: 1x GbE with POE-PD supply option (up to 51 watts), 1x GbE (USB 3 or PCIe based) with PoE-PSE option (up to 13/26 watts – to power network cameras), 2x USB 3.0, 1x USB 2.0, isolated CAN and RS-232, 2x 100 pin extension connectors for CSI-2, display port, SATA, PCIe. Size: 147.5×104.6mm (bare board), 135x150x50mm (Aluminum case). Power in: PoE (optional) or 12V. 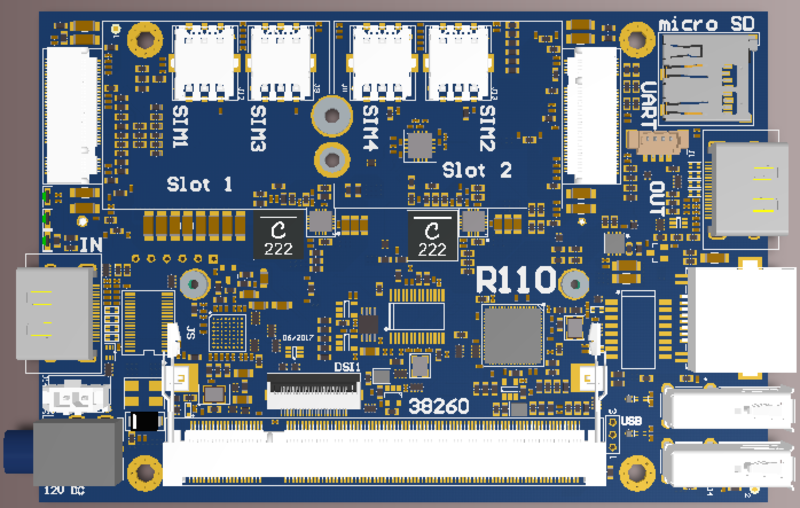 The R100 is a compact carrier board for the Raspberry Pi CM3 compute module (SO-DIMM size with quad core ARM processor). 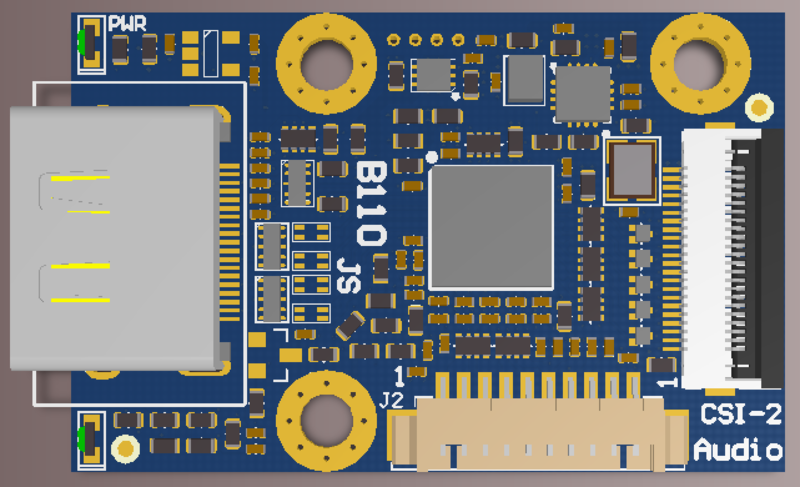 A B101 HDMI to CSI-2 bridge is integrated. Powered with 5V by USB type B. The R110 is based on the R100 and it adds 4 M.2 3042 LTE modules for SIM bonding applications. Powered by 12V DC (5.5/2.5 jack). size: 79.6×118.3mm. It is based on the Ublox VERA-P174 (automotive grade 802.11p V2X transceiver modules for infrastructure and vehicles). Compliance with WAVE and ETSI ITS G5 for US and Europe operation. Communication range of more than 1 km (with line‑of‑sight). 38266: 28x49mm with 2 U.FL connectors. 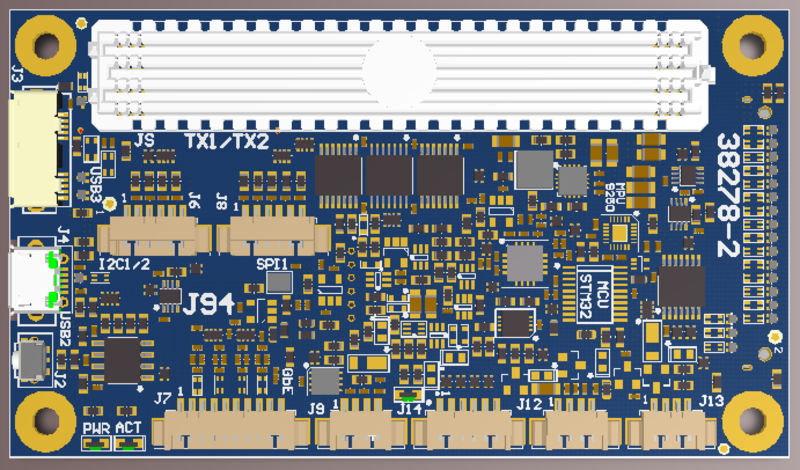 38285: 28×52.5mm (PCB size) with 2 SMA. 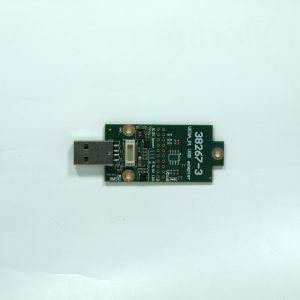 38267: USB 2.0 carrier module for 38266/38285.